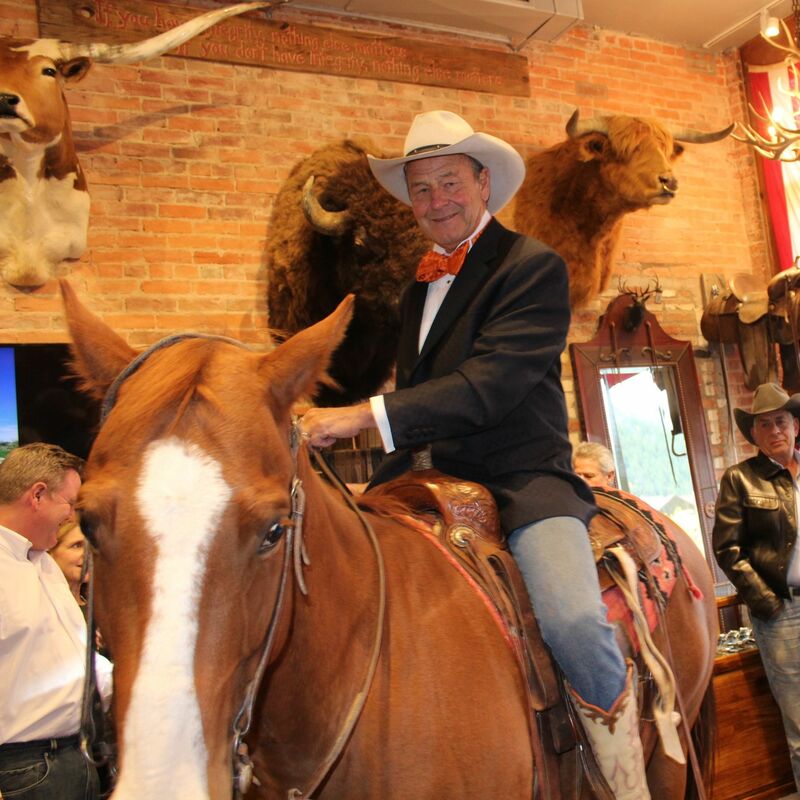 Aspen’s legendary Western wear outfitter Kemo Sabe celebrated its move down the street to a new storefront—in grand cowboy style, of course. 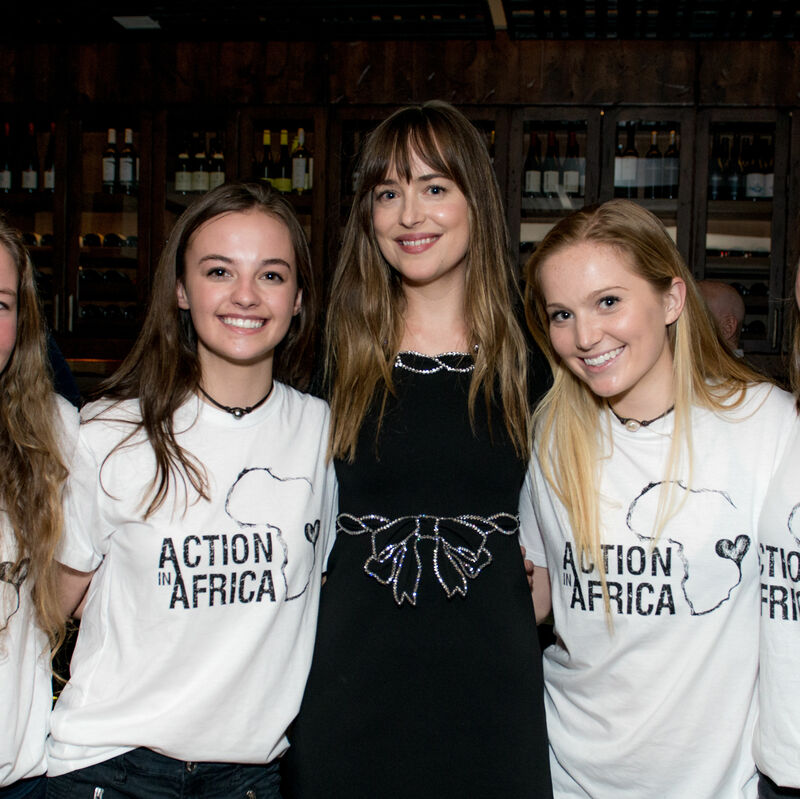 Dakota Johnson helped host a hot-ticket benefit at Aspen Kitchen for Action in Africa, the international nonprofit founded by Aspen native Sarah Nininger to help provide education in Uganda. 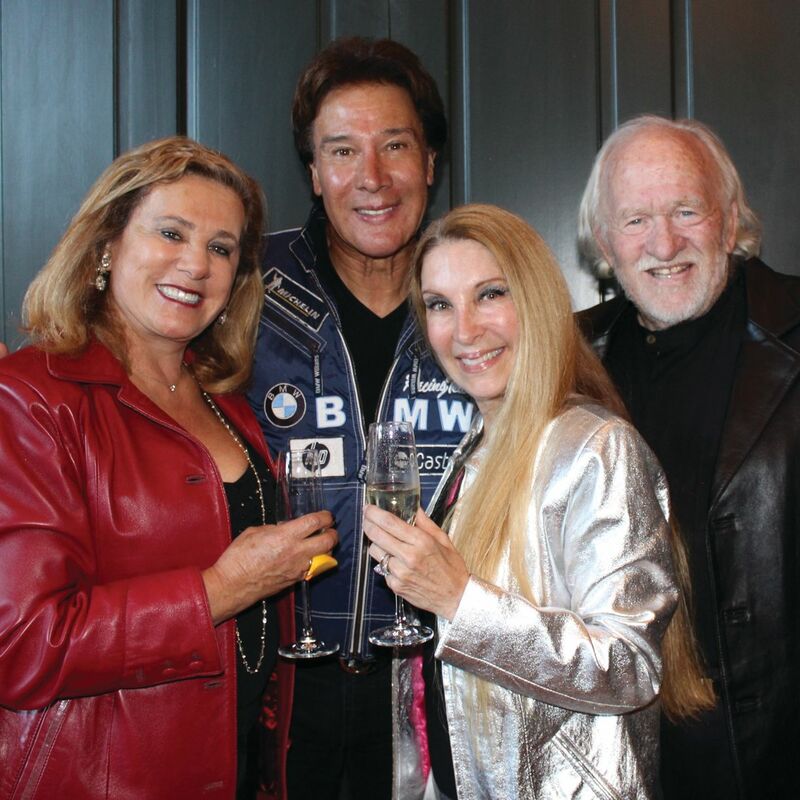 At the Aspen Santa Fe Ballet’s Dancing with the Stars, notable locals performed dazzling routines with company dancers. 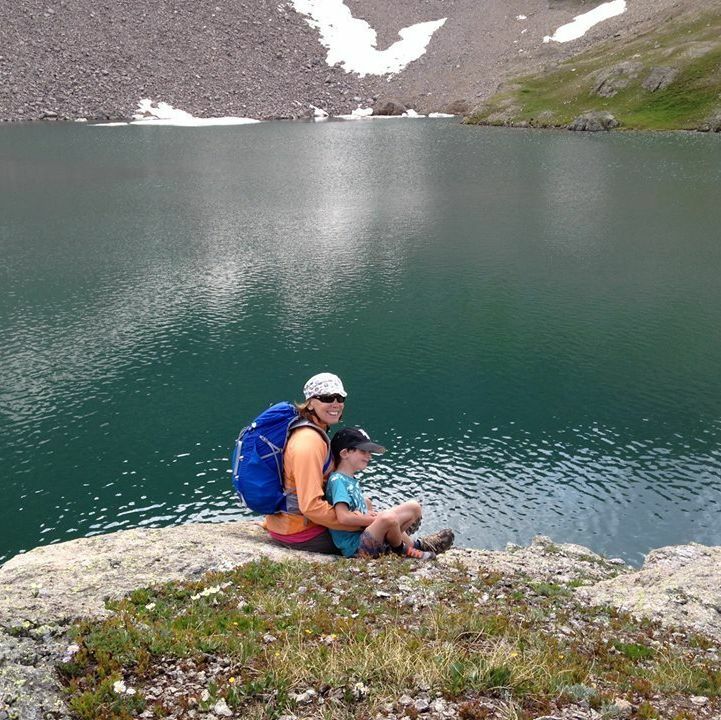 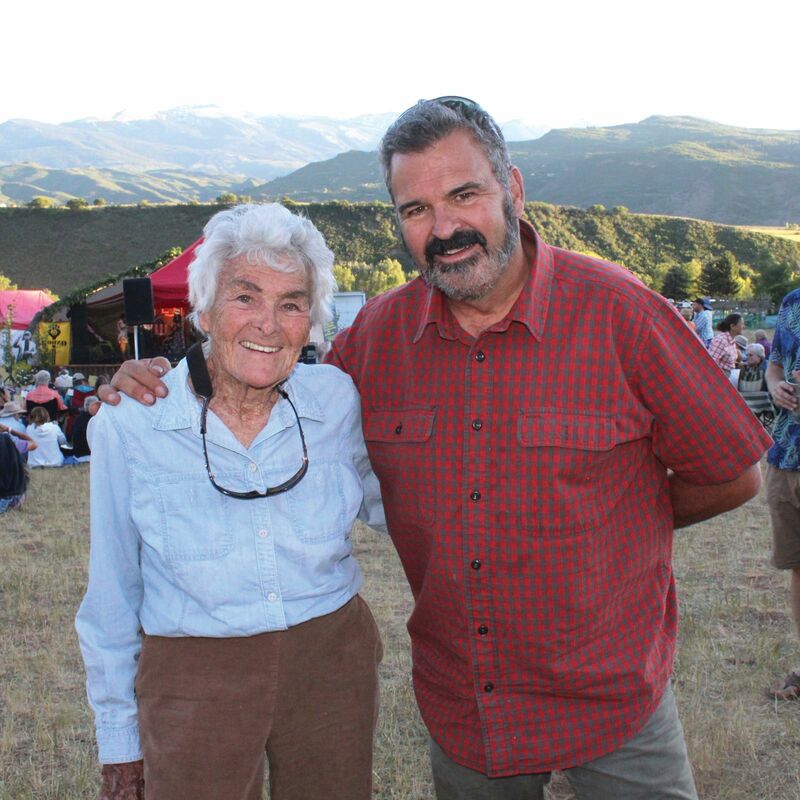 Wilderness Workshop marked 50 years of public lands advocacy with Wildfeast at the Caribou Club and Wildfest at Owl Farm. 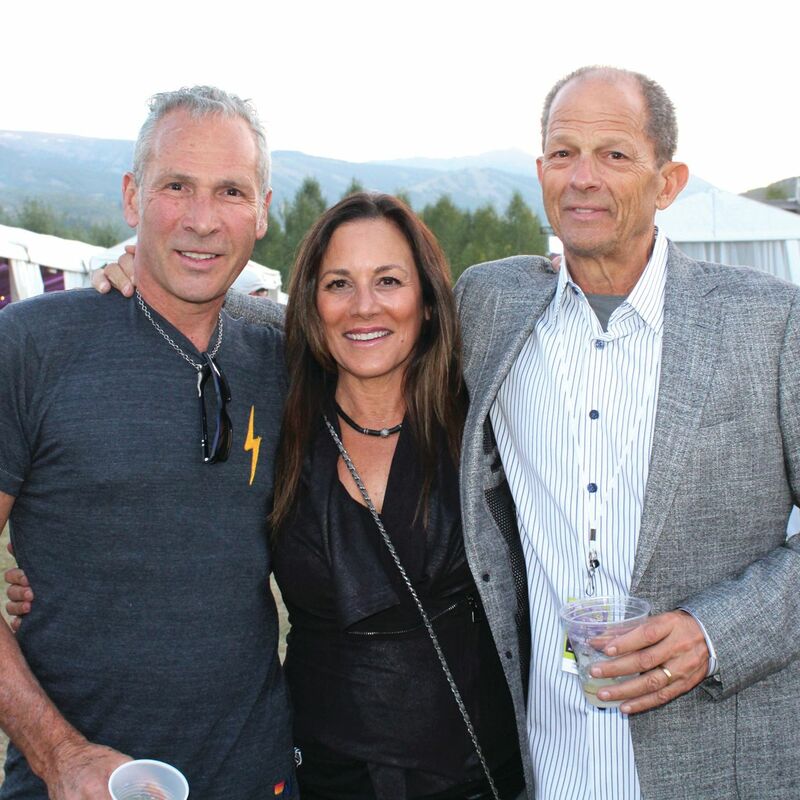 Les Dames d’Aspen’s annual fundraiser had a Rolling Stones theme. 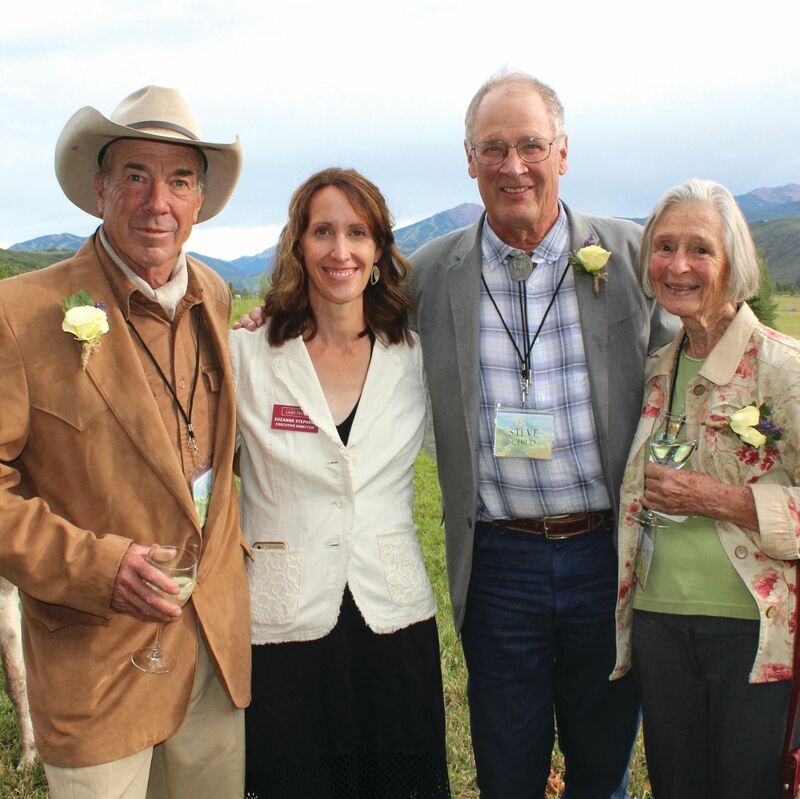 On a beautiful evening in Woody Creek, supporters of Aspen Valley Land Trust gathered to celebrate the pioneering nonprofit’s 50th anniversary. 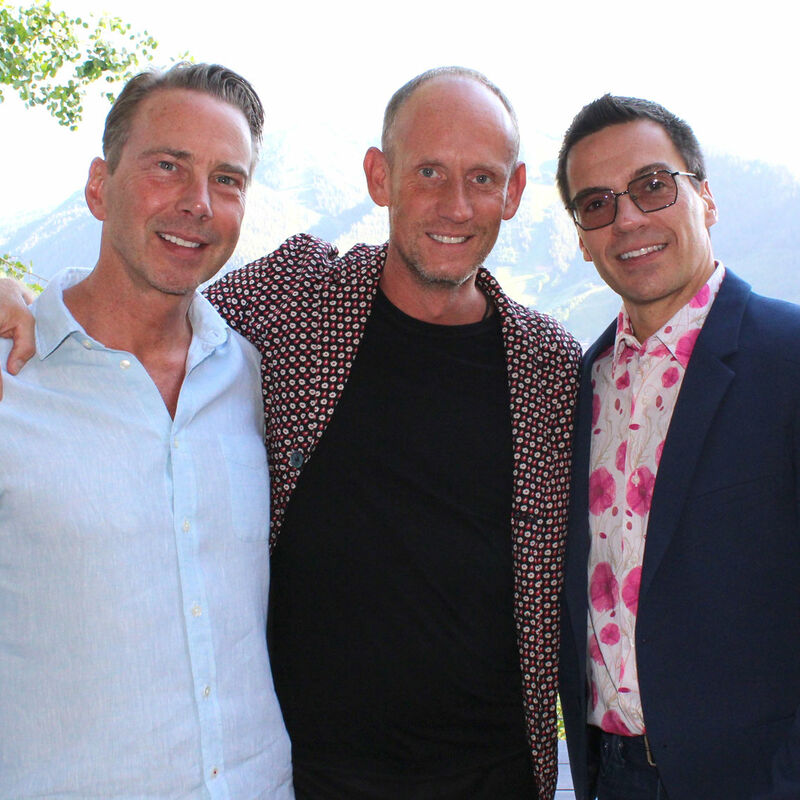 Jazz Aspen Labor Day Experience brought down the house with electric shows by Hall and Oates, Keith Urban, Maroon 5, and more. 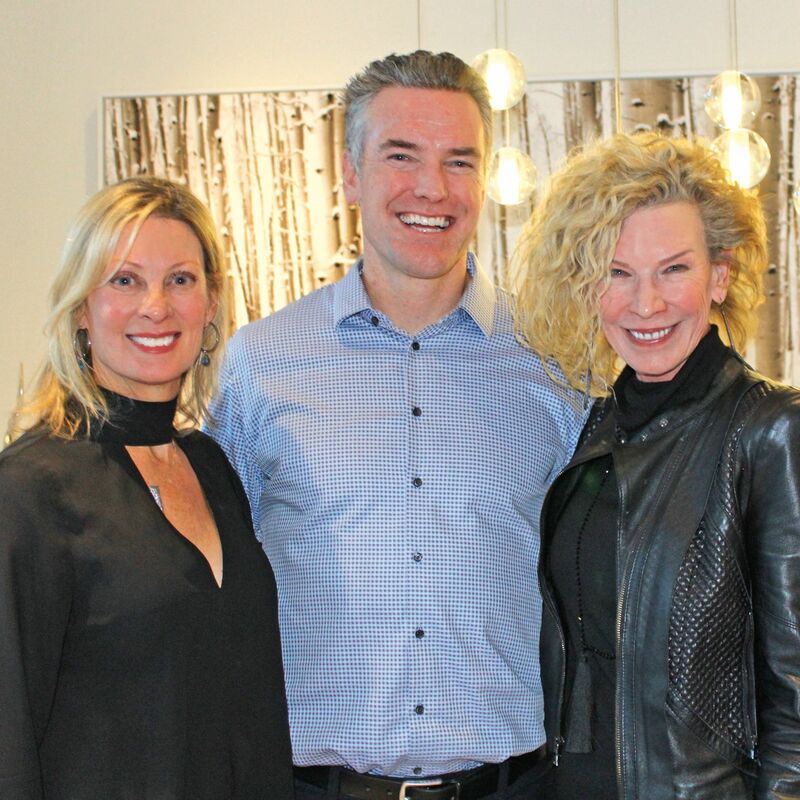 Charles and Angela Cunniffe hosted an exclusive in-home shopping party featuring its latest line with proceeds benefiting the Aspen Santa Fe Ballet. 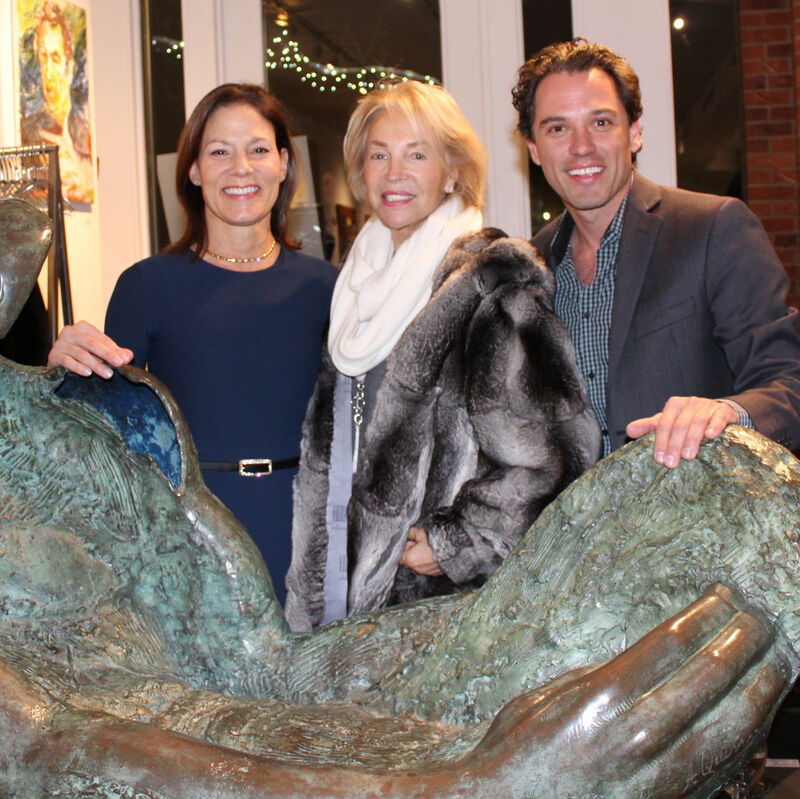 Gallery 1949 and Katherine Quinn hosted an evening celebrating the art and estate collection of Anthony Quinn. 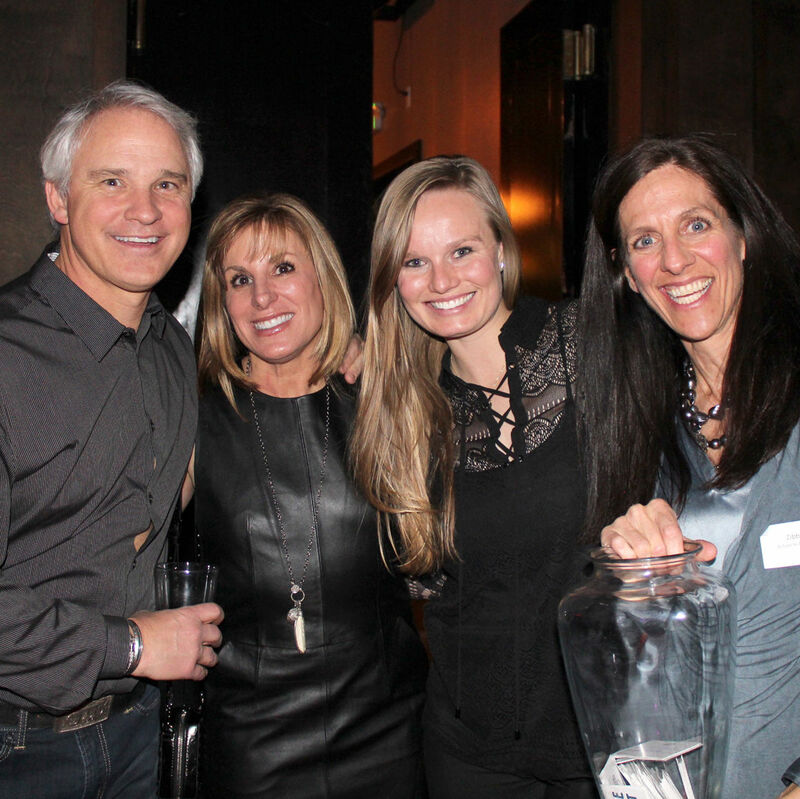 Its weekend-long events were all in support of the Chris Klug Foundation, an advocate for tissue and organ donation. 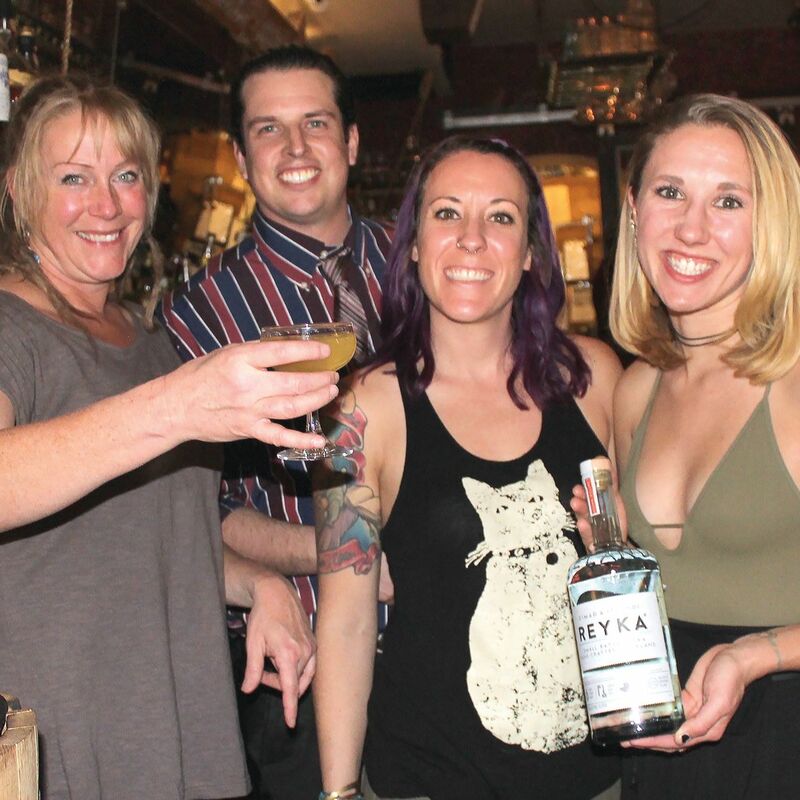 Aspen Sojourner was a proud sponsor at this unique benefit for Aspen Public Radio at Justice Snow's that featured artist Chris Erickson and APR's first-ever StoryPod with signature cocktails from Reyka Vodka, light bites, and beats by DJ Folami. 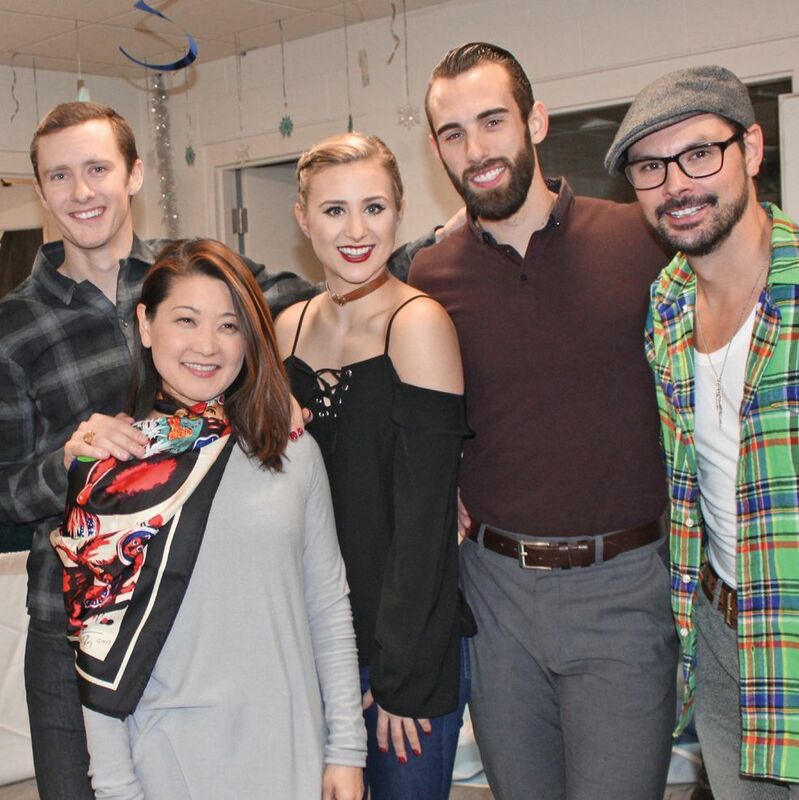 The star-studded special performance at the Lewis Ice Arena featured past Olympians and other top skaters matched with members of the local Revolutions Skating Club. 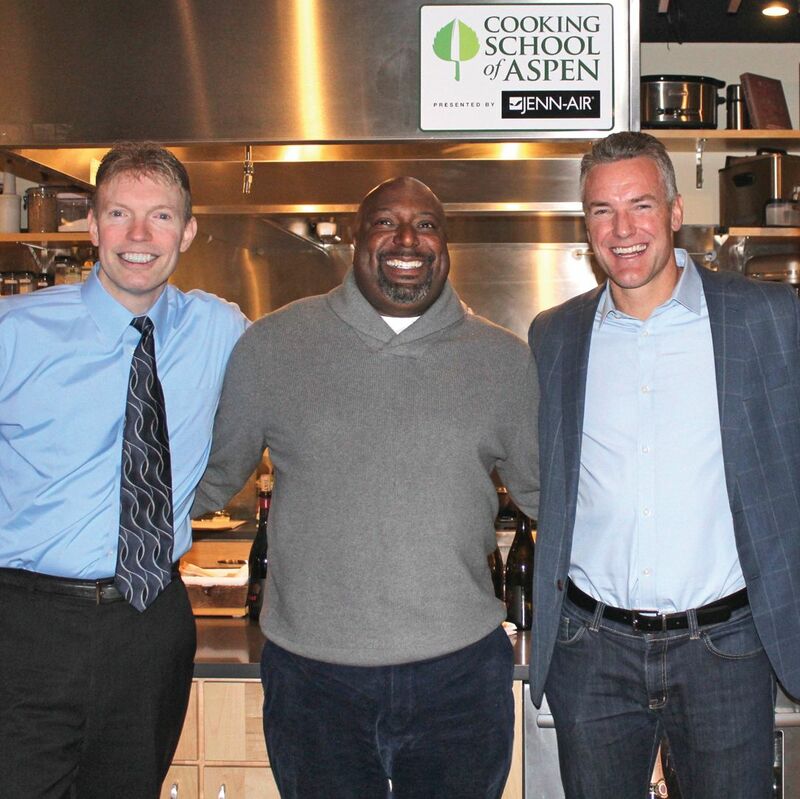 Guests shopped contemporary art works for sale to benefit the Buddy Program at a private home in Woody Creek. 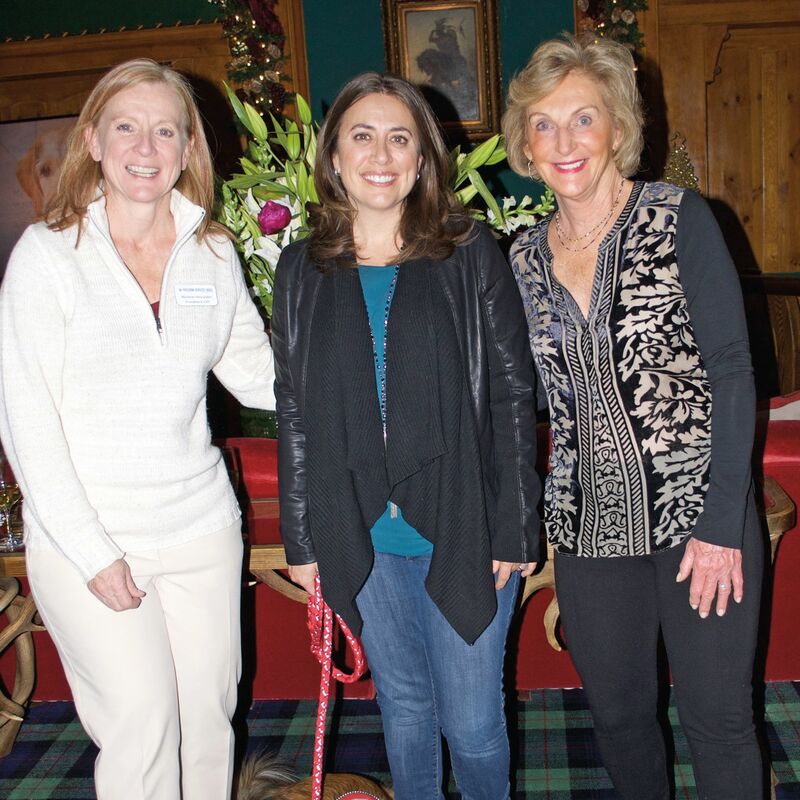 Decorative Materials and Brewster McLeod Architects co-hosted cocktails at the Caribou Club to benefit the nonprofit, which pairs trained canines and people with disabilities. 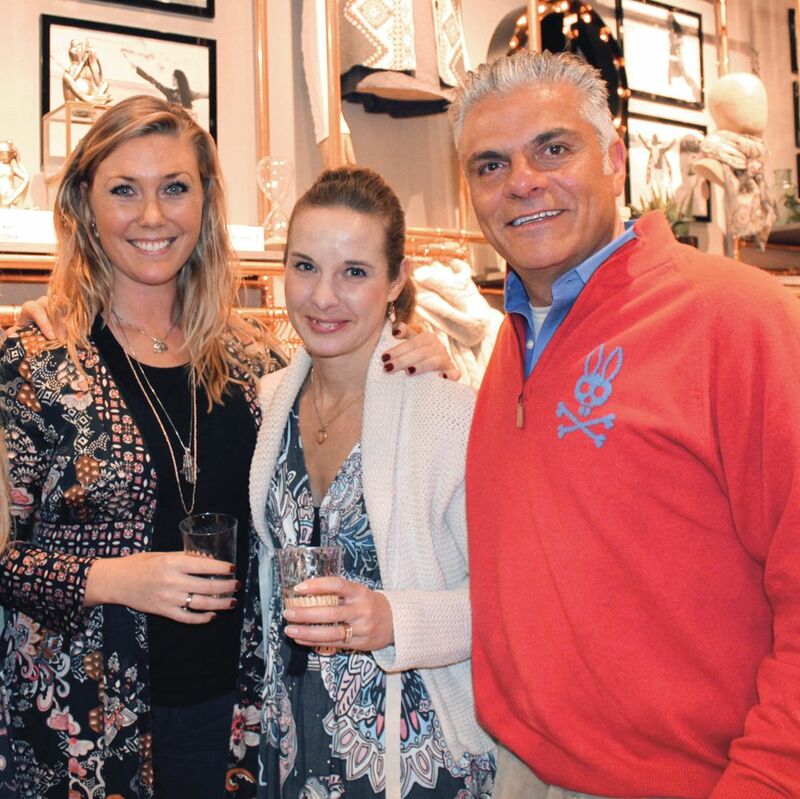 The Swedish clothier held an in-store party to fête its Aspen grand opening. 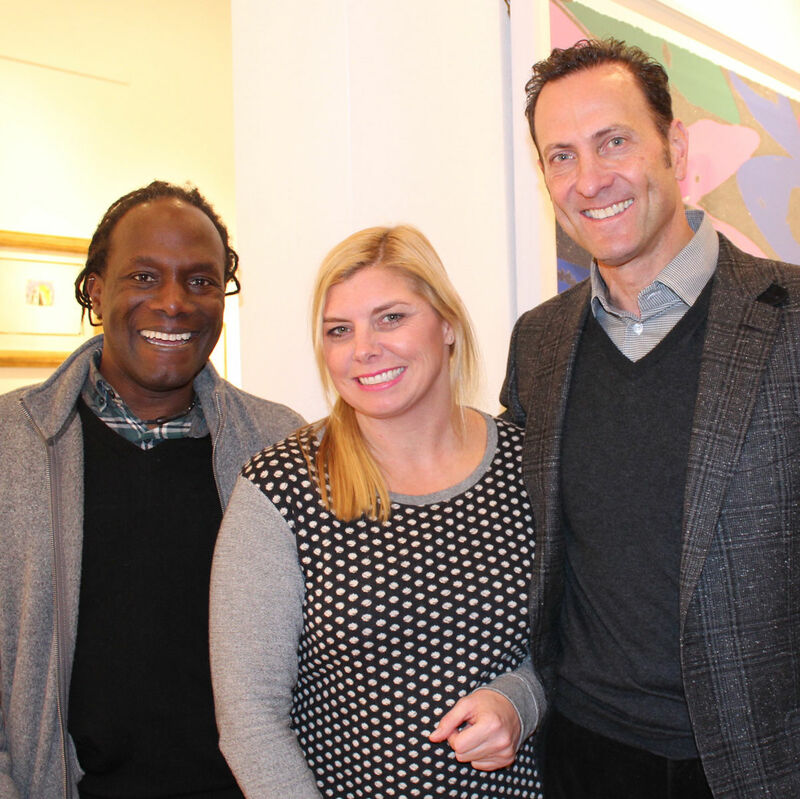 Galerie Maximillian rang in the season with good cheer at its annual fine art fête. 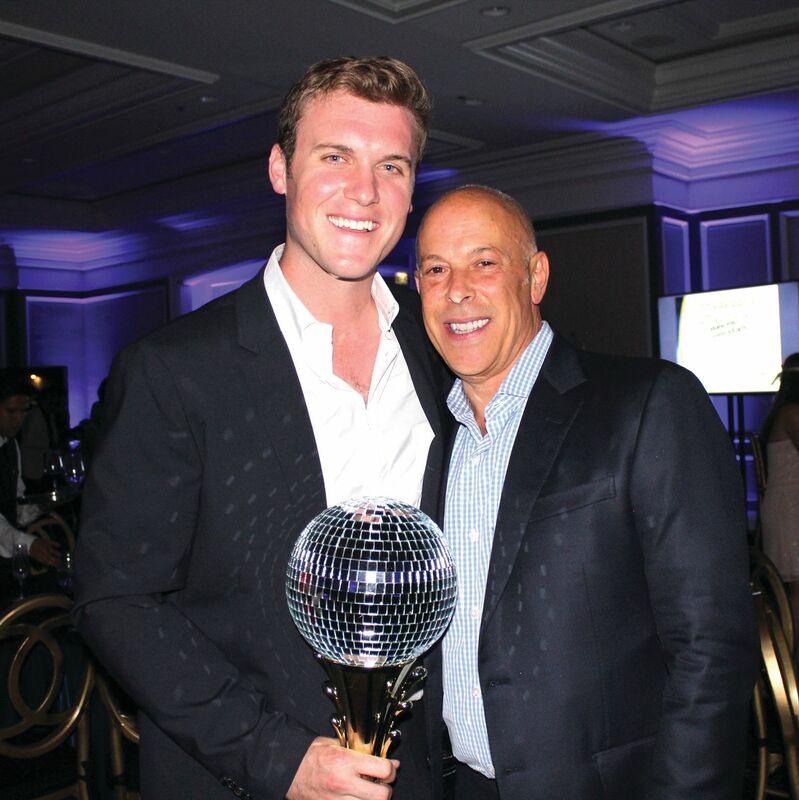 The nonprofit, which provides vital resources for Ugandans in need, took over Bootsy Bellows for its annual benefit with help from a crew of Aspen High School students. 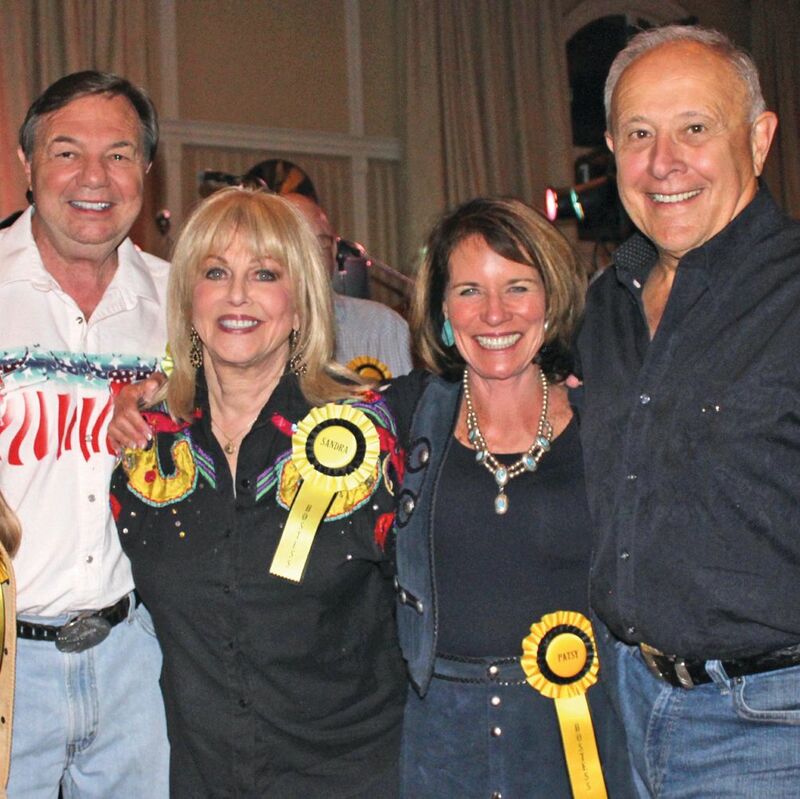 An Aspen tradition, revelers dressed in their best Western garb filled the Hotel Jerome ballroom for an evening of hootin’ and hollerin’. 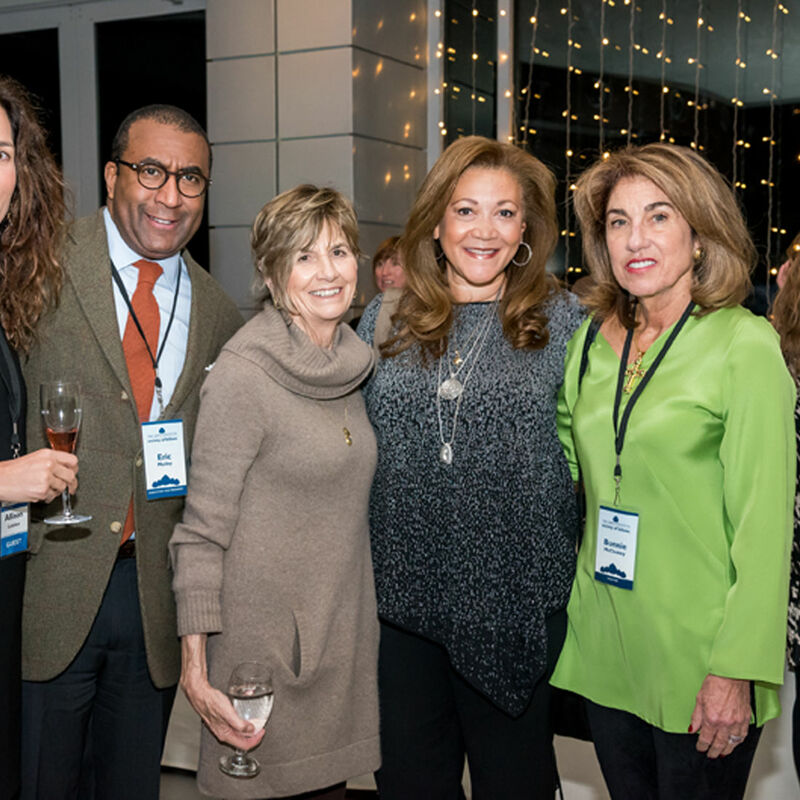 Former National Public Radio journalist Michele Norris, who joined the Institute last fall, spoke about her Race Card Project.